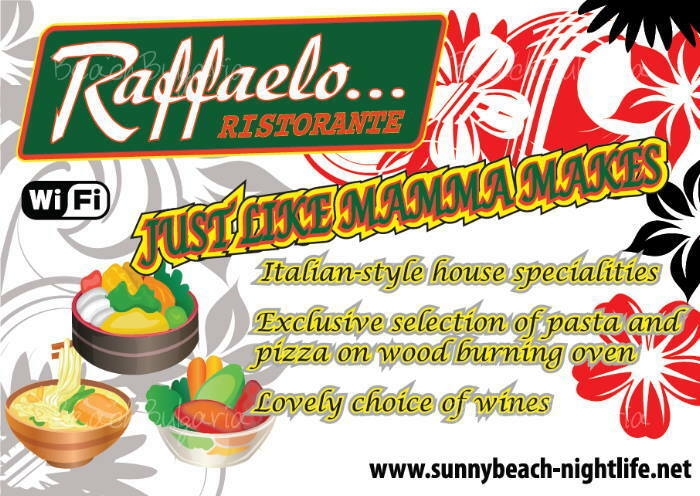 JUST LIKE MAMMA MAKES - Raffaelo restaurant is Italian-style house specialities such as prosciutto melone, carpaccio, lasagne “classico”, chicken with gorgonzola, chicken “saltimbocca” and, of course, an exclusive selection of pasta and pizza on wood burning oven and sweet temptations like tiramisu, dzupa inglese, panna cotta. Having food at Raffaelo is a festive experience. A cosy atmosphere with no pretence it is the place to feel like home and to have the ultimate dining experience at the same time. 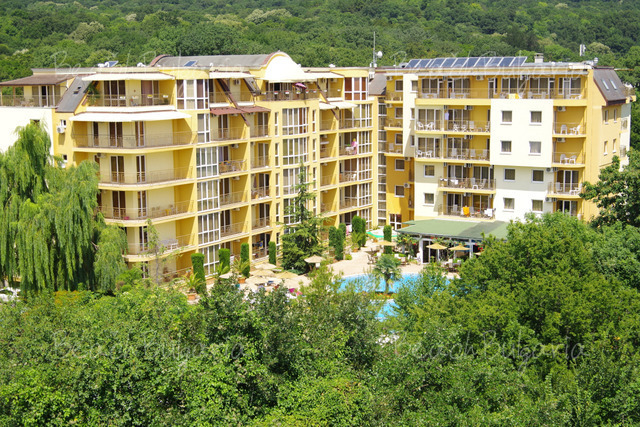 We offer Italian-style house specialities such as prosciutto melone, carpaccio, lasagne “classico”, chicken with gorgonzola, chicken “saltimbocca” and, of course, an exclusive selection of pasta and pizza on wood burning oven and sweet temptations like tiramisu, dzupa inglese, panna cotta. 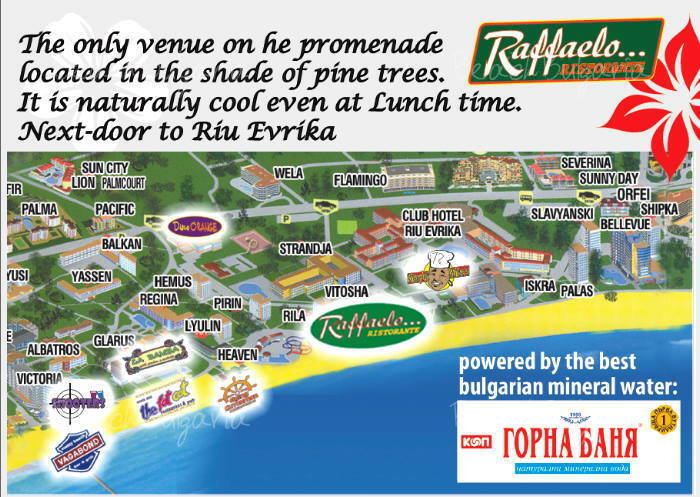 Raffaelo is known for its “Wine evening” as well. 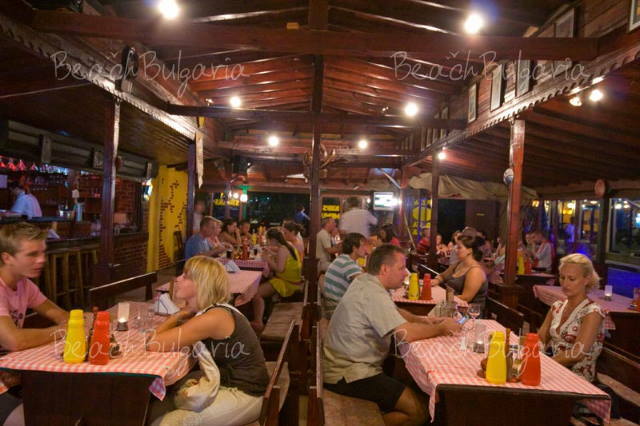 You have the chance to taste 6 different kinds of Bulgarian wine, cheese selection and a traditional Bulgarian dish “Kavarma”. For more details, please, ask the manager. 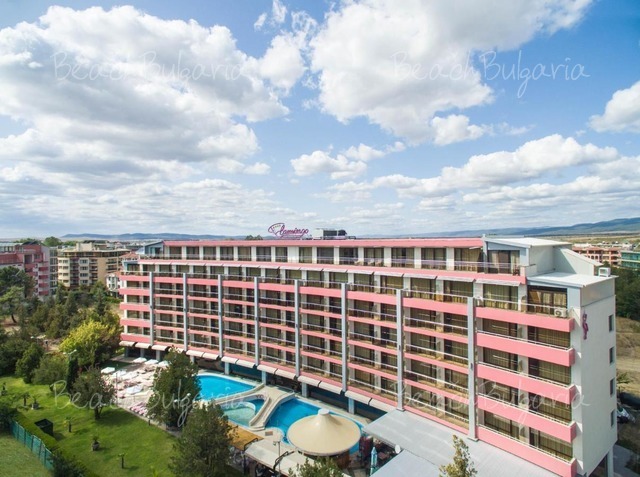 Raffaelo is located in the northern part of the resort, on the promenade, next-door to Vitosha hotel. Bring all your friends and we will serve you just like mamma does! 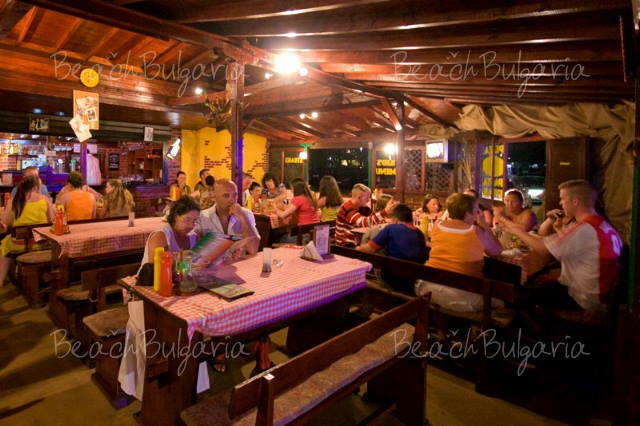 Please, post a comment on Raffaelo restaurant in Sunny Beach. 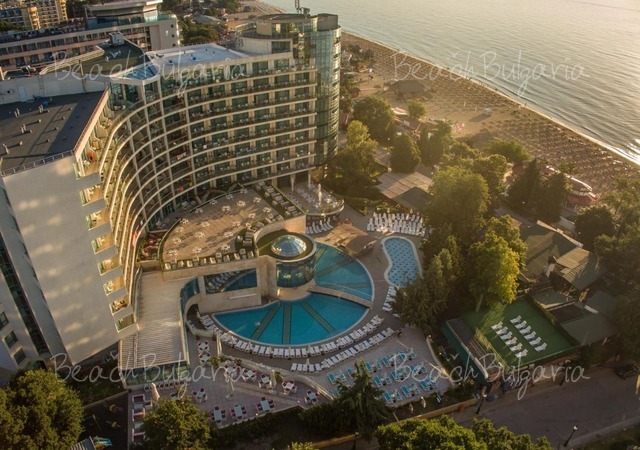 All inclusiveEarly booking Joya Park Hotel Golden Sands - 15% discount until 30 April 2019!